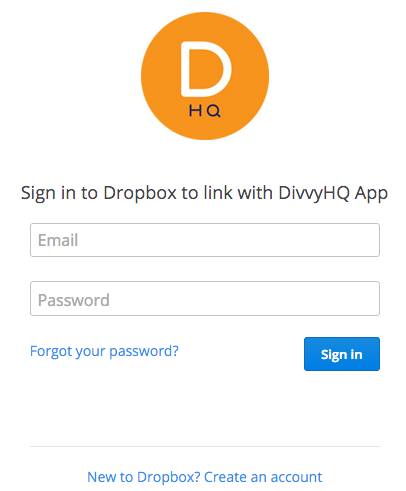 DivvyHQ users can now collaborate and share assets more efficiently by attaching documents from various cloud storage providers. We currently integrate with Dropbox, Box, and Google Drive with plans to add OneDrive (SharePoint) soon. Prior to this cloud storage integration, attaching an asset to a content item required the user to upload the file to DivvyHQ's servers. Retrieving the file required that the file be downloaded from Divvy's servers. In essence, you were saving or downloading a copy of a file that already lived on your computer, internal file server or cloud storage platform. 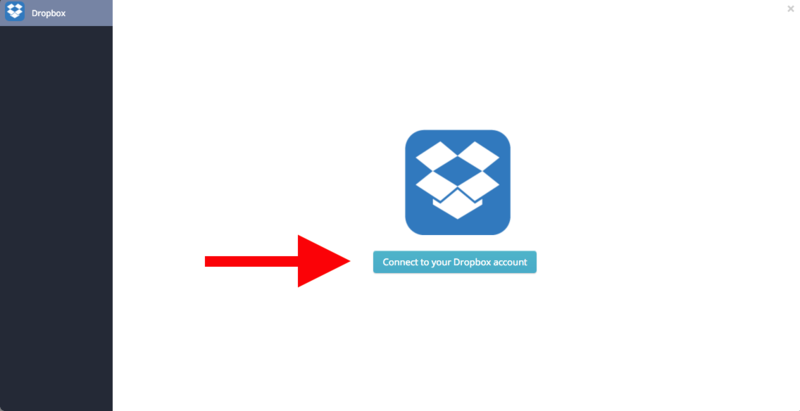 This new integration eliminates that upload/download process altogether by just attaching the sharable hyperlink to a file that already resides in your Dropbox account. 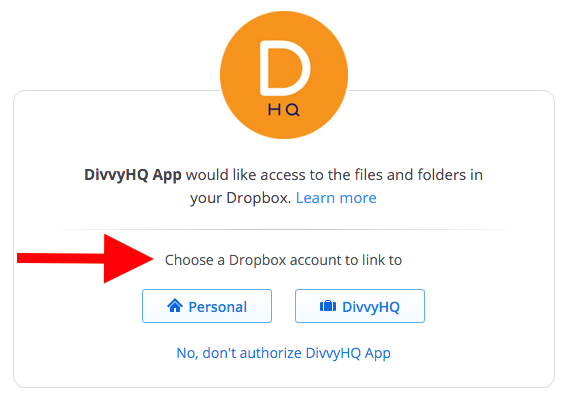 Below is a quick walkthrough on how to authorize your cloud storage provider to work with DivvyHQ, as well as add an attachment after authorization has been given. 3. This will bring up the cloud storage platforms that are currently available. Select the platform with which you want to connect. 4. A new window will open asking for the login credentials particular to the integration you've selected. 5. Choose the appropriate cloud storage account. 6. Once logged in, you'll be returned to a file browser overlay within the Attachments Tab. 7. To navigate into a folder, double click. Once you've found the file you wish to attach, double click it to attach it to the content item's attachment tab. 8. Your file will appear with a preview image within the Attachments Tab. You can download the attachment or, if it's a Google Drive document, right click the download icon to open it in a new tab. Important Note: Windows 8/7 users, who use Internet Explorer 10, will need TLS 1.2 enabled.